The staff was incredibly helpful and my problem was solved with a day. They gave me confidence that if something else went wrong with my phone I can easily get it fixed again. Jasmine was super helpful, patient and professional. Honest assessment on time for diagnosis, parts and repair. And it was pretty quick turn around (2-4 hours). The staff or technicians or whatever the title we're super friendly, efficient and smart. We know how much New Yorkers care about their tech. We also know that nobody wants to spend their day waiting around when their cell phones, tablets or computers need a repair. 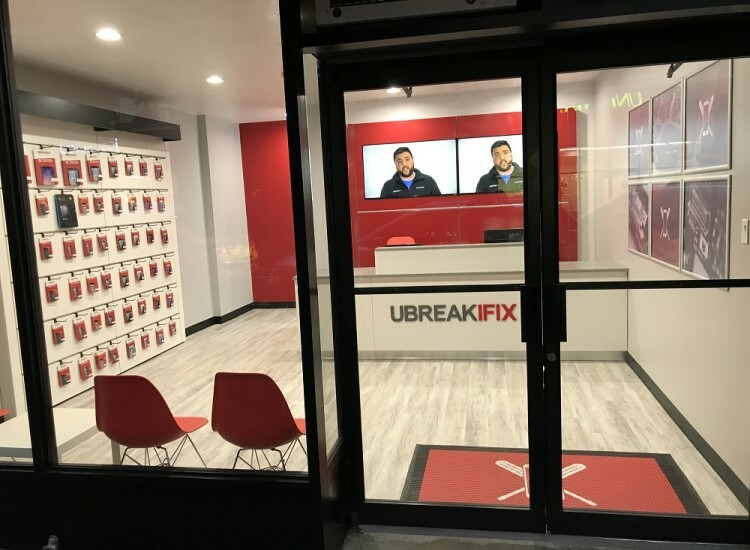 This is why uBreakiFix in Greenwich Village provides the highest-quality and fastest repairs in the city for the lowest price around. Don’t spend your hard earned money on a new device when all you need is a repair! We are located in the heart of Washington Square Park on East 8th ST just a one minute walk from the R, N, Q and W NYU station. 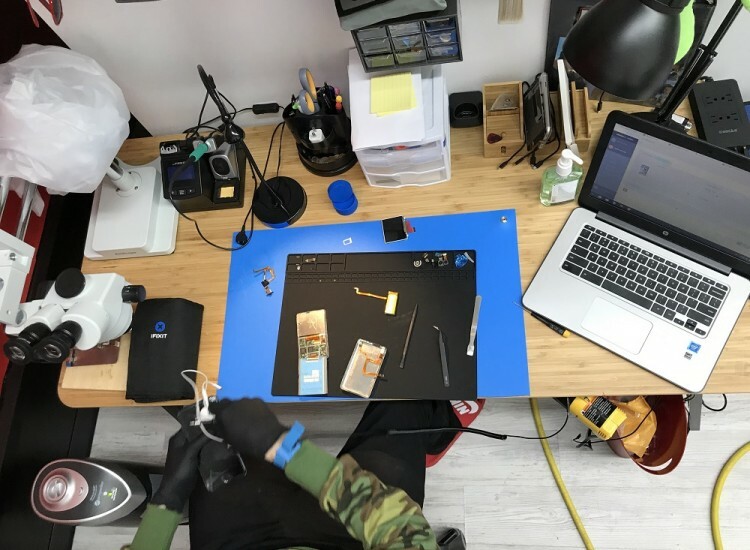 We specialize in cell phone repair, computer repair, tablet repair and laptop repair, but we’ve been able to successfully repair everything from vintage radios to children's toys. We love a challenge and there is no device too new or a repair too big for our techs to complete. Even if you’re not sure what is wrong with your device, our cost and obligation-free diagnostic service will reveal any issue. All of our repairs are completed right inside of our stores by the technicians that greet you at the door, so you never have to wonder where your device is or who is working on it. 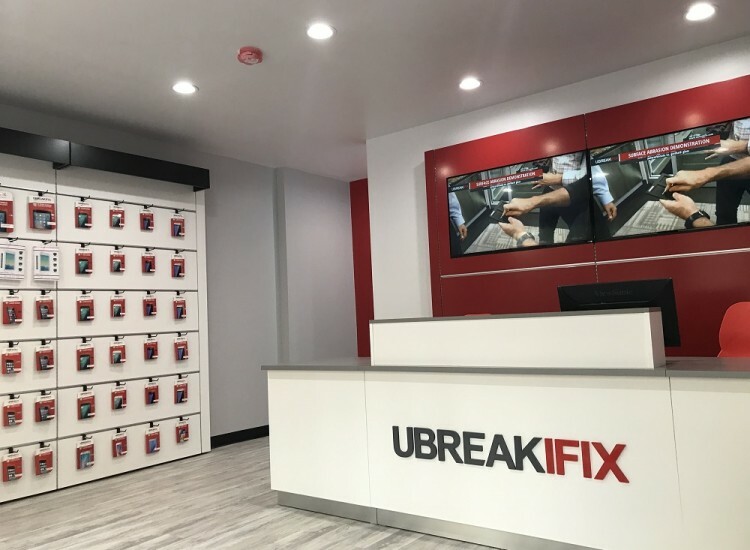 Our personal and friendly service is one of the many benefits of choosing uBreakiFix Greenwich Village as your local repair expert. Another is that most of our repairs can be done in under an hour, getting you reunited with your device faster. At uBreakiFix, we want you to be certain that you are getting the lowest possible price for your repair. We invite you to take advantage of our low price guarantee, meaning that if you can find a lower advertised price for the same repair we will match and beat that price. Every customer also gets our standard 90-day warranty that protects your new parts after the repair is completed. 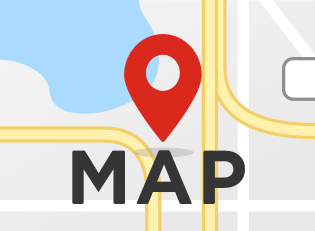 We’re conveniently located between 5th Ave & Broadway next to Verizon and Dunkin Donuts. Don’t let worrying about a device ruin your day. 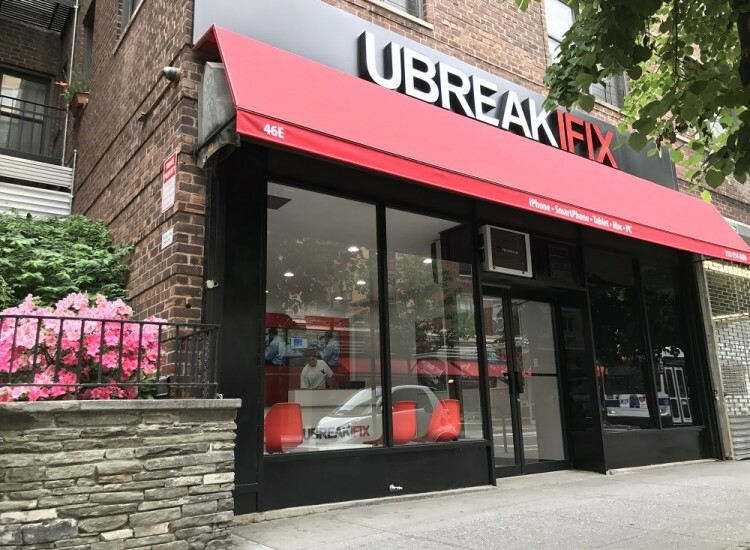 The next time you need a repair on your cell phone, tablet or any device that is giving you trouble, bring it to your Greenwich Village uBreakiFix.